Woodcrest is a family heritage farm, much like a farm from 100 years ago including a small dairy, grass-fed beef, naturally raised pork, chickens, rabbits, and organic produce. Woodcrest offers classes in cheese-making, blacksmithing, home dairying, sewing, and many other forgotten skills. 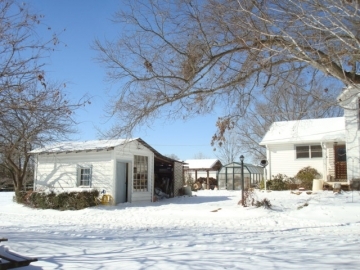 The farm also offers tours, farm stays, and an event venue for weddings, birthday parties, and meetings.